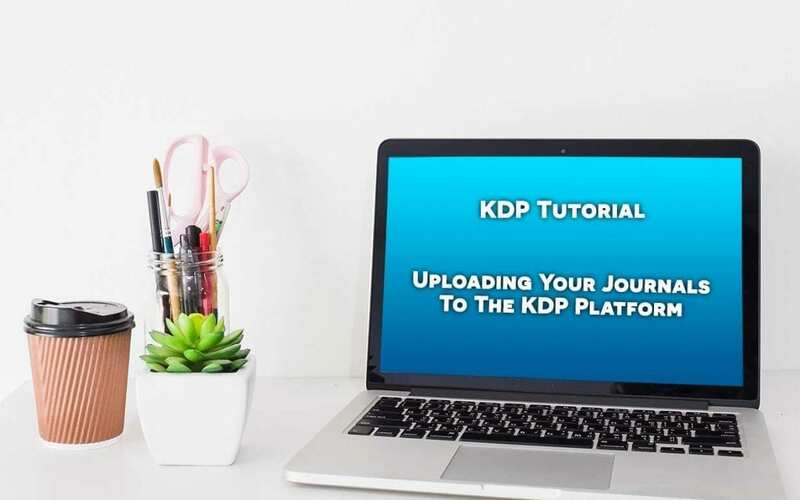 In this tutorial I walk you through uploading your journal from the Holiday Journal & Planner PLR Package to the KDP Platform. It can be daunting when having to learn a new way of doing things. But like with anything else in life, the more you do something, the easier it gets. Things change, that’s pretty much the only constant in life aside from death and taxes ;o) We all need to cultivate a growth mind-set. By doing so we’ll be able to cope with change and will have the ability to react and adjust our plans when necessary. Vision is important for everything we do in life as well. 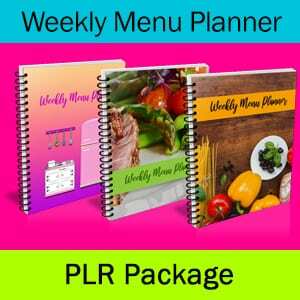 We need to be able to see our goals and how it will change our lives once we’ve reached them. And not just our lives but how will our achievements affect our families and friends. 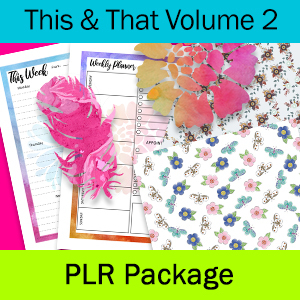 If you’re on this publishing journey to create a legacy for your kids to help make their lives easier rather than say, just to make beer money, this will give you a bigger incentive to reach your goals. The bigger your why, the more is at stake and that will help you get through the tough times. So carve out why you are on this journey and refer back to it whenever you’re feeling that the obstacles to achieving your goals are insurmountable. 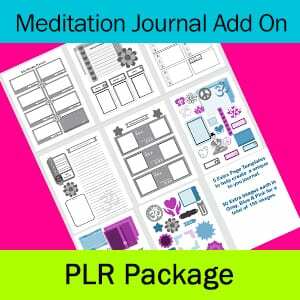 Is there any way to bulk upload your journals/books? I know Hans was working on a program to bulk upload but I haven’t heard anything about it lately. The closest to bulk uploading I’ve seen is KDP Rapid Fire Publishing by Russ McCabe. It’s Russ’ process that I use when I’m uploading a ton of journals. Does this process also create a kindle version, even though the journal requires people to fill out themselves? Hey there Eileen. This process is for uploading your physical books. Most low-content books such as journals, planners, coloring books, etc. 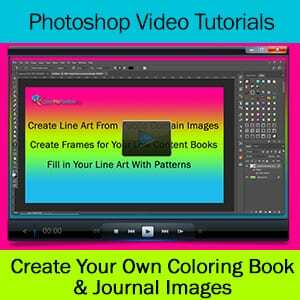 are not allowed as Kindle e-books because you have to write in them or color them.